Below are some organisations that are worth engaging with for many aspects of a writing career; from contract vetting and legal advice, to literary events and story development. It’s a solitary life as a writer, which for some is one of the perks, but knowing where to turn to for that extra support when times are tough is vital. Here are some UK-based organisations Jamie regularly engages with or can recommend from experience. If you have any suggestions for others or would like to be listed, please get in touch. The Script Readers – founded by actor Shenagh Govan in 2008, offers writers this opportunity at the monthly workshops at Theatre Royal Stratford East, followed by an in-depth structured discussion by the whole group, including other actors, writers and directors. Writers have found the process both constructive and energising, taking away valuable insight in further developing their piece of work. Books Talk Back events offer an opportunity for aspiring authors to meet and ask questions to a published author and gain insight and ideas on a career in creative writing. 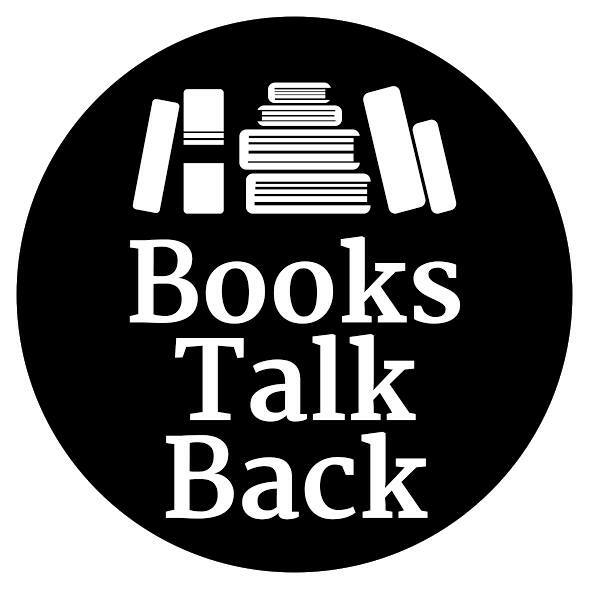 Books Talk Back also provides the perfect networking platform for writers, readers and literary enthusiasts. Since 1968, Arvon has been offering people time and space to write, with an annual programme of residential courses and retreats at three rural writing houses – in Devon, Shropshire and Yorkshire. In beautiful countryside, with expert tuition from leading authors and the support of other like-minded writers, you can feed your imagination and let your stories flourish. The Literary Consultancy was the first editorial consultancy service in the UK, and was founded in 1996 by its Director Rebecca Swift and Hannah Griffiths, who is currently Publisher at Faber & Faber. TLC was the first service of its kind to offer professional, in-depth editorial advice and assessment to anyone writing in the English language, anywhere in the world. It removed professional editorial feedback from the confines of the commercial publishing setting and into a more democratic arena. Free Word is the only international centre for literature, literacy and free expression in the world. From their London hub, Free Word Centre, develop local, national and international collaborations that explore the transformative power of words. They provide a home for six Resident organisations and over 30 Associates, who work across literature, literacy and free expression. They host a year-round programme of events and exhibitions at Free Word Centre and beyond. English PEN is the founding centre of a worldwide writers’ association with 145 centres in more than 100 countries. They campaign to defend writers and readers in the UK and around the world whose human right to freedom of expression is at risk. They work to remove inequalities, which prevent people’s enjoyment and learning from literature. They match writers with marginalised groups such as people in prisons in the UK, in refugee or detention centres and young people in disadvantaged areas, opening minds to reading and creative writing.